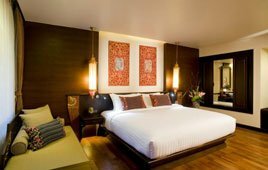 If you a based in Hong Kong and are looking for treatment for addiction, there are a number of available options based on your budget and circumstances. The Narcotics Division (ND) of the Security Bureau co-ordinates policies across the public sector, community and non-government organizations (NGOs) to combat the drug abuse in society. The overall objective is to help drug abusers re-integrate into the community and abstain from their drug-taking habits. This is achieved through residential services including counseling, social skills training, vocational training and after-care services. There are also community-based services that assist governmental organizations in combating drug abuse in Hong Kong. Residential drug rehabilitation services serve drug abusers seeking voluntary drug treatment for social integration. The department integrates NGOs providing non-medical services through religious-based programs, intensive counselling and peer support. Residential drug rehabilitation centers and halfway houses are operated by NGOs, some under the subvention of the Social Welfare Department. Community-based services, including counseling centers for substance abusers also fall under subvention of the Social Welfare Department. Compulsory placement schemes are operated by the Correctional Services Department. Methadone treatment programs are also provided by the Department of Health on a voluntary outpatient basis. Additional clinics for substance abusers are operated by the Hospital Authority. Addiction Friend Hong Kong maintain a directory of addiction recovery services in Hong Kong. Hong Kong has a number of outpatient treatment options for Hong Kong residents. These services are suitable for those who can afford to pay for private treatment in instances where inpatient rehabilitation is not required. They also offer support to those returning from residential rehab centers elsewhere in Asia. Outpatient addiction treatment means you can travel to and from your home to the facility every day for the treatment, which makes it the ideal option for those that have family obligations to take care of. These facilities are also more affordable than inpatient rehab centers. Hong Kong has limited options for private residential rehab centers. Most people in Hong Kong will travel abroad for recovery and addiction treatment in places like Thailand, Malaysia and Bali. 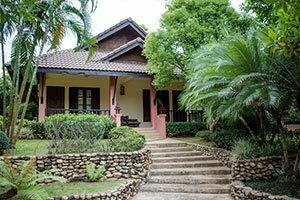 Most Asian residential rehab centers are easily accessible from Hong Kong and offer high quality treatment and comfortable accommodation in a non-hospital setting. Some rehabs also have affiliated offices or services in Hong Kong that provide aftercare support and therapy. 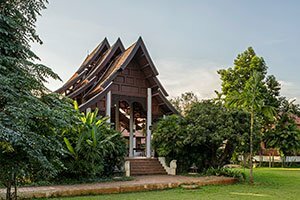 Asian rehabs are generally good value for money and are far more affordable than comparable rehabs in the USA, UK and Australia. 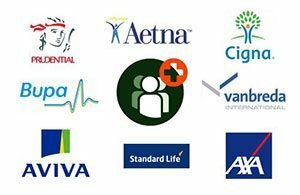 Some of the leading rehab centers are also recognized by health insurance providers who may cover the cost of treatment. 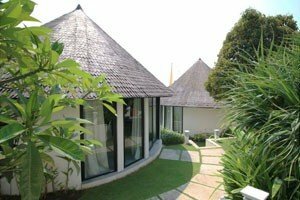 They are often located in naturally beautiful surroundings and offer privacy and discretion. Treatment in the high-end rehabs is likely to be under the direct supervision of highly qualified and experienced therapists, doctors and other specialists. They have a high success rate and offer a reduced risk of relapse following long-term rehabilitation. Individual counseling or one-to-one sessions provided by trained therapists are a good option for recovering addicts who do not require full-time care or a detox, or have already completed their stay at a residential rehab facility. Group therapy and self-help groups are accessible in Hong Kong. 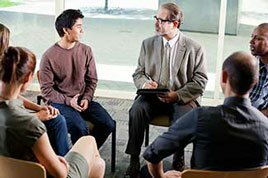 Organizations such as Narcotics Anonymous (NA), Alcoholics Anonymous (AA), and Cocaine Anonymous also organize frequent meetings for those recovering from addictions. These organizations typically base their treatment on a 12 steps model which is used by most drug and alcohol addiction centers around the world. They play a vital supportive role and help you stay sober for a lifetime. Individual and group therapies are an essential part of aftercare treatment for addiction, but they may not be sufficient by themselves. It is important to get yourself treated at a proper residential rehab facility or outpatient center depending on your circumstances. 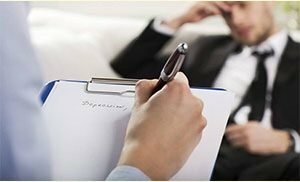 Addiction Friend is an organisation that offers free advice and support to people in Hong Kong looking for private English speaking addiction treatment and recovery services. Their advisers can assess your situation and recommend treatment options based on your circumstances. If you are based in Hong Kong and are considering residential rehab for your addiction, please contact us to explore the available options. We can connect you with a rehab facility that offers quality treatment at a price you can afford.